ENERGY STAR dehumidifiers use about 15% less energy than conventional models. Rebate available to all Delmarva Power Maryland residential customers. Limit one rebate per certified dehumidifier, per Delmarva Power Maryland residential account on rebates submitted beginning January 1, 2018 or while funds are available. Certified dehumidifier must be a new appliance and it must be purchased in Maryland, or the buyer must demonstrate having paid the applicable Maryland sales and use tax. 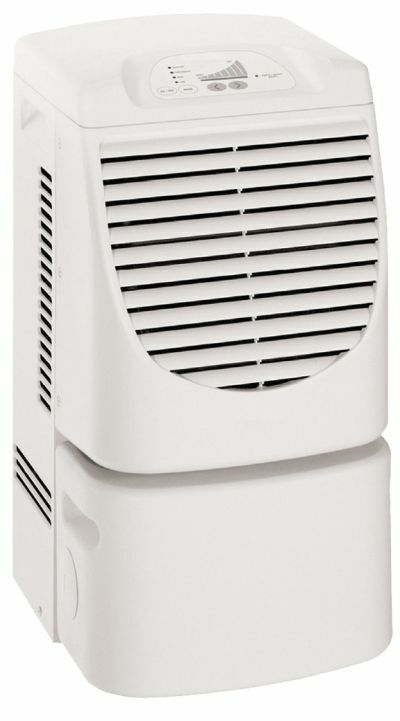 $30 rebate is for ENERGY STAR certified dehumidifiers.